﻿Hello all, this topic was in response to several messages that I have received in the last year or so. I am hoping that some of you other guys that have just as much background detecting for gold will chime in also. We have a vast array of experience on this forum. All of the messages I received were requests for information that would guide an individual to be a better detectorist/miner. I write detectorist/miner purposely because to be adept at one does not mean you know anything about the other. The one thing I have seen since the arrival of PI's is that if a person is given a PI and put on a piece of gold bearing ground they pretty well are going to find gold. There is a learning curve with a PI but I think some of the guys that have been doing this for awhile would agree that the learning curve is nothing to what we had with older units, mostly VLF's. The other thing as far as I am concerned is that we have come full circle with PI's. When I got the GP 3000 it was a unit that you turned on, ground balanced, and started to hunt. Pretty easy, huh, well that was suppose to be the nice thing about Minelab's back then and they were easy. In my minds eye the newer PI's have evolved to a very fancy VLF machine without the low frequency. You have so many selections and functions that it is mind boggling to all but the very experienced. I still use that very same GP 3000 that has mods that were done by Ishmael. With the right coil on my 3000 I still find my share of gold very easily, if it is there. I use several different coils for certain areas. 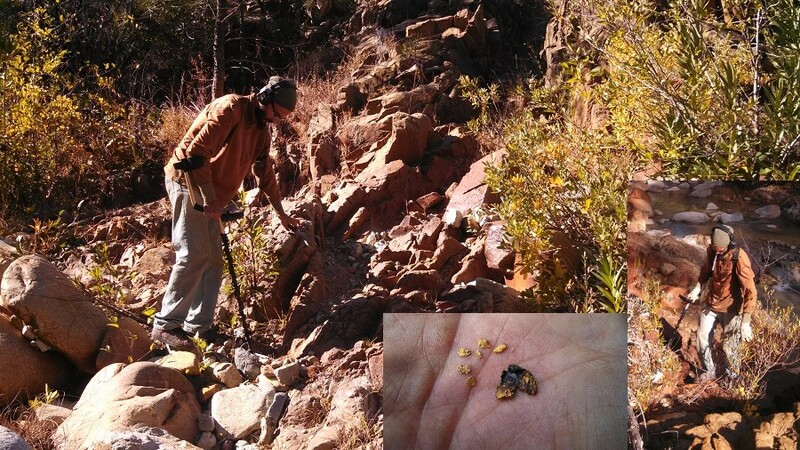 I have been finding grain size pieces of gold at some depth for many years. My old 17 inch NF Mono has searched out many nuggets at up to two feet, and yes I have many friends that will attest to that. So what does this have to do to help newbies, probably nothing, other than reinforce the fact that you have to learn whatever machine you have. Would I like a 5000, yes I would love to own one but because of the knowledge I have of my 3000 and it's little nuance's and the ease of operation I will stay with it. If you are in an area that has been hunted for years and years then it may be advantageous to own and learn the newest technology that is out there. A prime example of this is the Golden Eagle area and Rye Patch, both in Nevada. Hundreds and I mean hundreds of ounces of beautiful nuggets came out of both these areas long before the PI's came out. I remember seeing and old timer and his wife at a place called the Big Easy take pounds of gold out with a Whites 6000 DI. Many years later PI's became king and many more pounds have come out of those same areas. With the new technology on hand even more is still being found. Now, I ask this question, do we all have access to these and other areas or for the most part are we working locally ? Many guys cannot afford to travel to find gold in the "famous" areas and therefore have been forced to learn something about local geology. Hopefully they are in an area that produces gold. I am lucky that I am in an area that has gold and that gold is in nugget form. I see a lot of the new guys that are travelling to try and find gold. If you are in an area where there is nugget gold then narrow it down and go back to school and learn that area's geology. The area I hunt here in Redding is so different from the Sierra that most guys that come to hunt with me are lost as to where to start. Yes, there are the basic places, old mines, old diggings, creekbeds, placer deposits and mining pits. I find gold in all those areas but I also find much of my gold on open grassy hillsides that have never been mined. These are pocket stringers and can be very productive. What do you look for ? I can go into a whole spiel about that but will not. As I said earlier learn your hunting area. Basically most structure is pretty close to the same but the names of the host rock, the intrusive material, and the general lay of the land changes. In most instances I cannot expect to go to Gold Basin and look for the exact same formations of rock that I deal with here in Redding. Again the structure is probably pretty close but the local rock is different. You will encounter this wherever you go. I have four distinct formations here in Redding that will produce for me. Many of these formations intermingle throughout other formations so it becomes a bit tougher as two formations generally carry nuggets and the other two throw fine gold only. Learning facts like this can help you to be successful. I would say to some of the new guys, find a producing area and learn it. You might find that that you dont want to go anywhere else. Sure I go to many areas to hunt but I do a lot of research on the local geology before going. I dont like going to an area and being satisfied that I am hunting where everyone else has. I go out and roam, look for contacts, look at rock, look at ground. One thing I love to do is walk miles and miles of ditches to see where the water went to. There were many small operators who stole water from a ditch to wash a bit of ground before being caught. Some of these areas have been very good to me, espceially in the Sierra. It does not have to be a big area. ten square feet sometimes is all you need. I use different gold detectors for different prospecting scenarios. My go to detector is a Minelab GP 3000 that is set up with a Sadie coil made by Nugget Finder. The Minelab GP 3000 is a PI technology unit. I use the Sadie quite a bit because of the brush and rocks that I encounter. 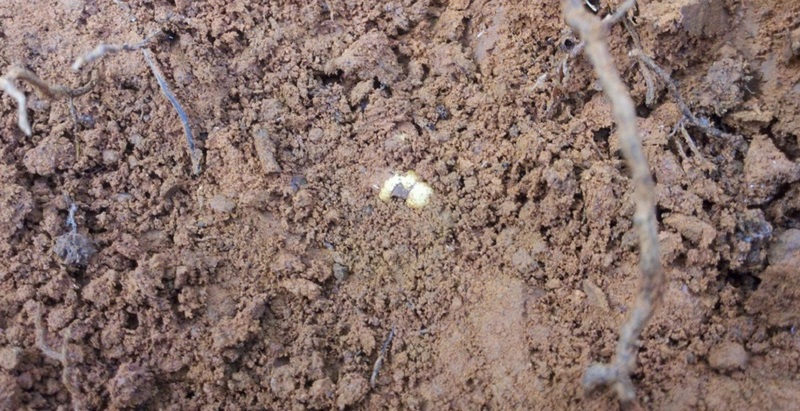 The Sadie is very good on tiny pieces, almost sub-grain, and still punches very deep at times hearing pennyweight nuggets in highly mineralised red soil. It is lightweight and balances out my Minelab GP 3000 nicely. I use a GP 3000 that was modified in Australia. Here is a small nugget found in an area new to me. One piece was found initially and after sweeping the same area there were another seven or eight pieces found. Slow down and sharpen your pencil. 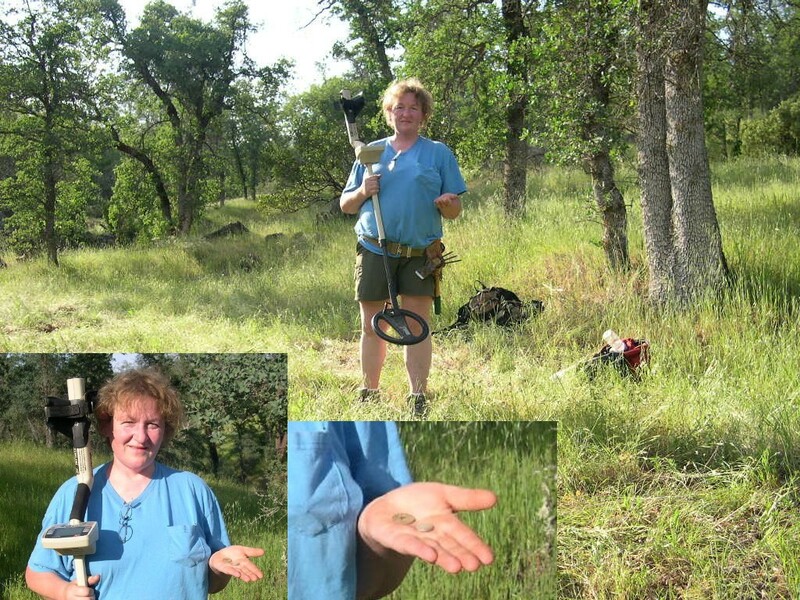 My wife out detecting an old cabin site, one Chinese coin and a piece of silver. 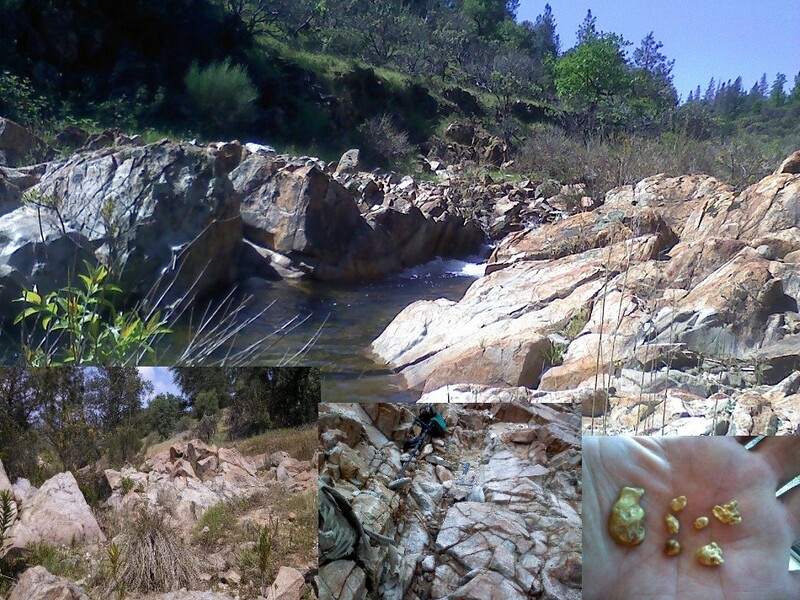 I found several small nuggets a few yards away on the banks of the gully. Lots of bedrock to work along this watershed. The nugget gold detected was here and there, no real concentrated areas. Here is another nugget sitting in that same gritty soil overlying shale bedrock. This piece was about four pennyweight. 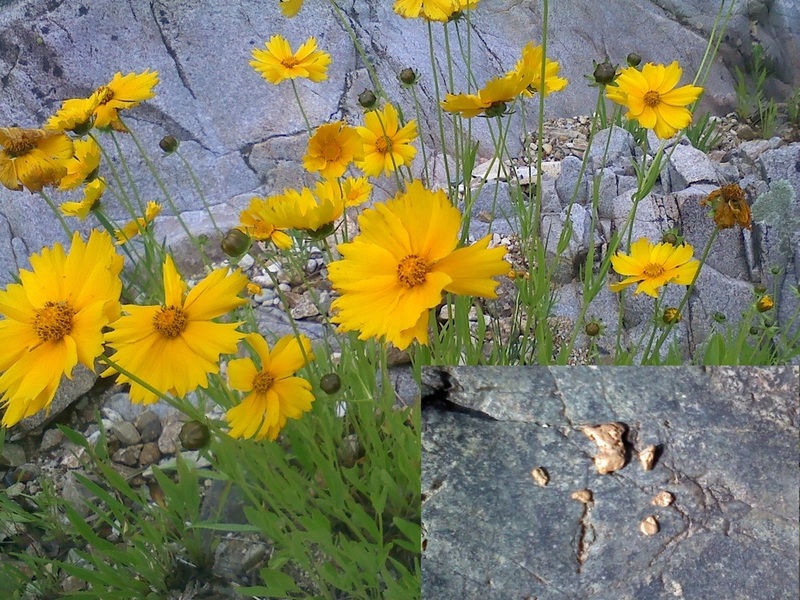 These pieces of gold were found where a granite dike cut across a creek bed that was generally shale. 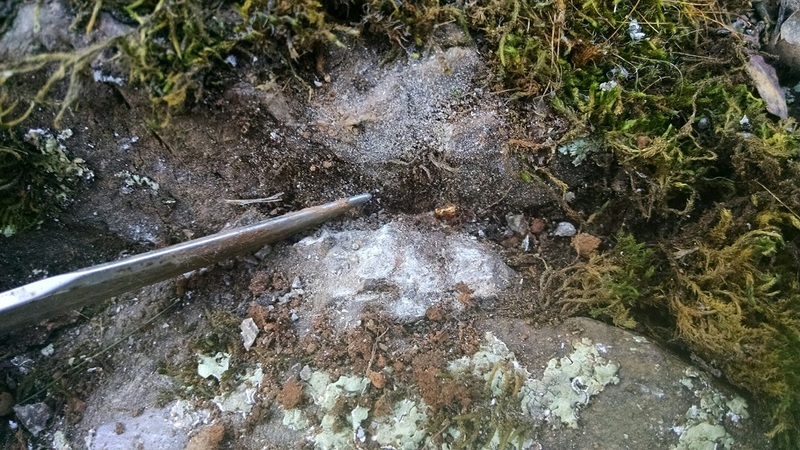 The contact made for good gold deposition. Watch for any type of dike that offers a disruption along the creek bed and lends itself to gold deposition. 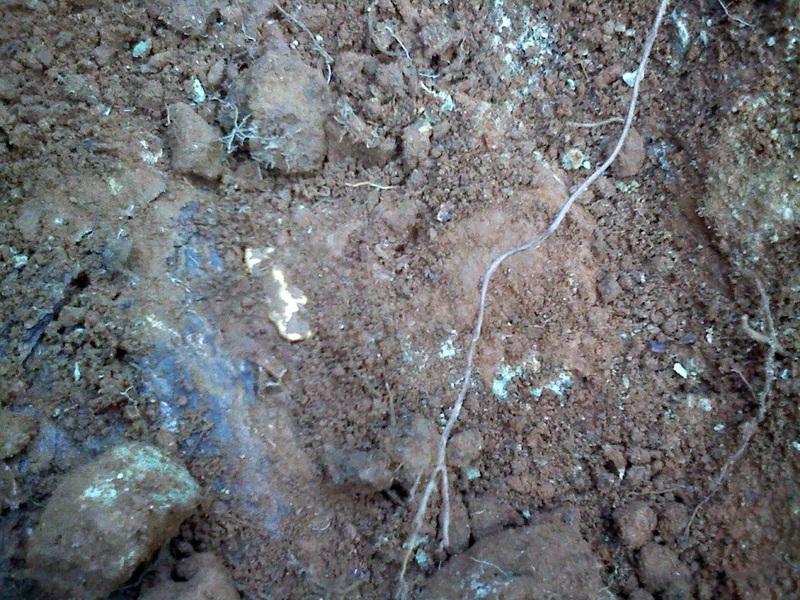 Here is a pennyweight nugget that was just lying in the red topsoil about six inches deep. A good friend detecting along a creek bed. Lots of cracks and crevices for the gold to hide in. This bedrock is very hot and the signals are soft, so slow swinging is in order. 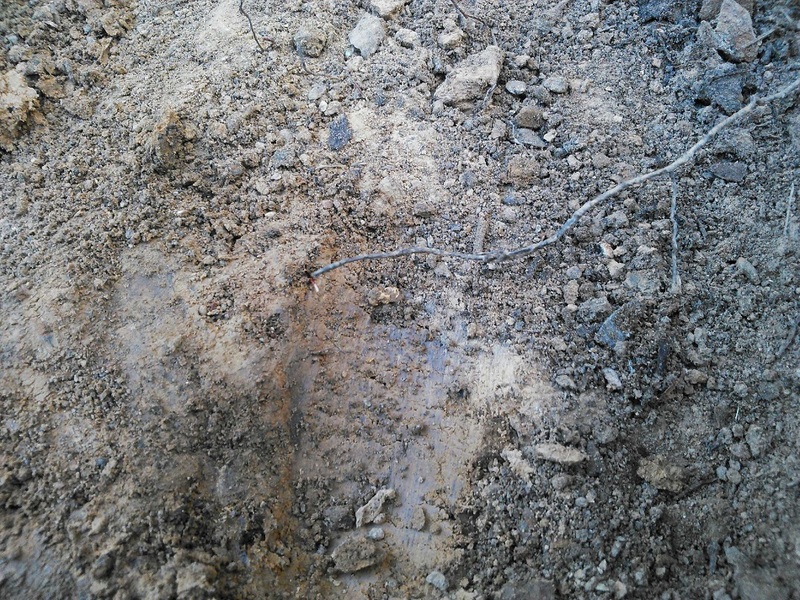 Here is a nugget that was very shallow and lying near bedrock. Note again, the same gritty soil, however this nugget is almost three hundred miles to the East of the other nuggets shown above. Goes to show that favorable conditions where gold gets caught up can be similar at different locations. Two beautiful nuggets found by a friend. 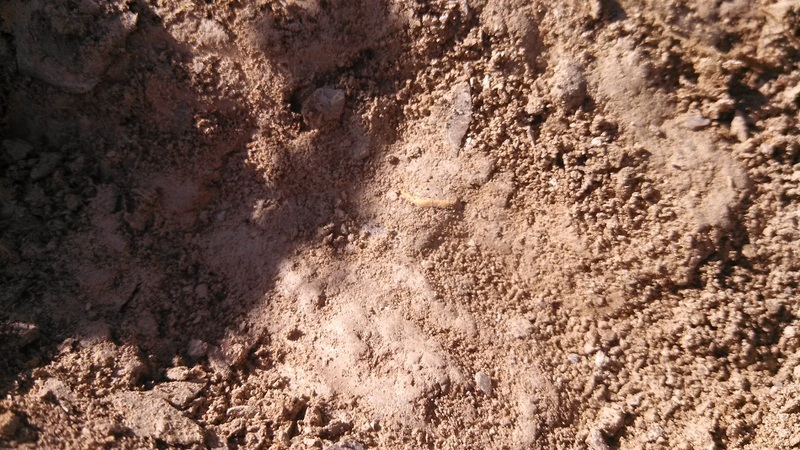 Many people thought they were found in Northern Nevada because of the pattern. 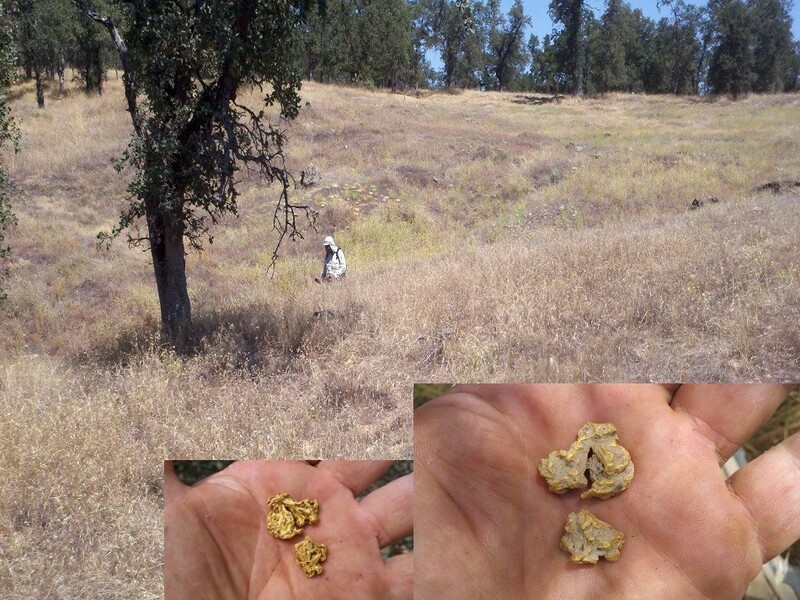 These nuggets were found in Shasta County, California. These two nuggets remind us not to get too set in our ways of what is what and have preconceived ideas. Gold is where you find it.